Openreach has appointed contractors to install fibre cables throughout the Grange as part of its programme of FTTP (‘Fibre to the Premises’) enhancement of broadband services, which Openreach has been publicising recently. The fibre cables replace the original copper telephone cables and will generally follow the same routes. 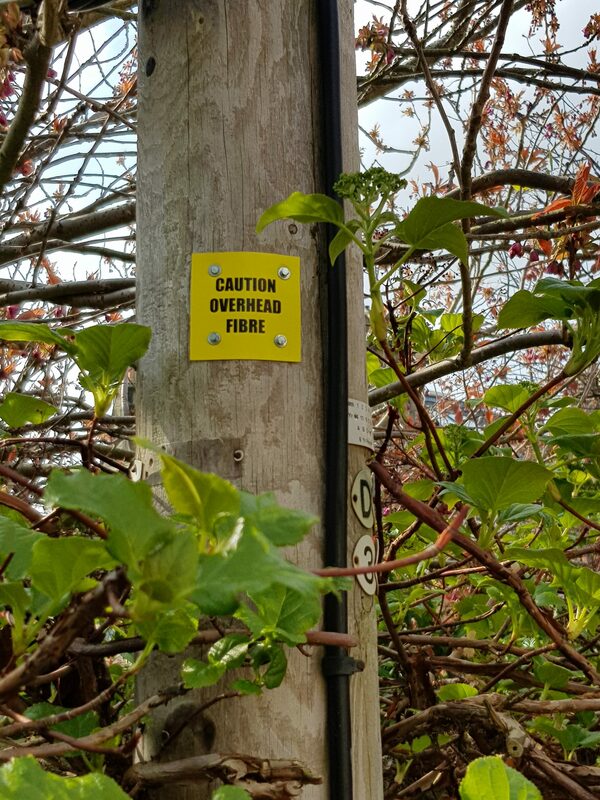 Many properties in the Grange host telephone poles in their gardens and the contractors will be seeking access to enable them to run the new fibre cables to those poles, on which new fibre junction boxes will be fitted, alongside the original junction boxes for the copper cables. This will require the new fibre cables to be run underground, through the same ducts that carry the existing telephone cables, from the street to each pole in a garden. 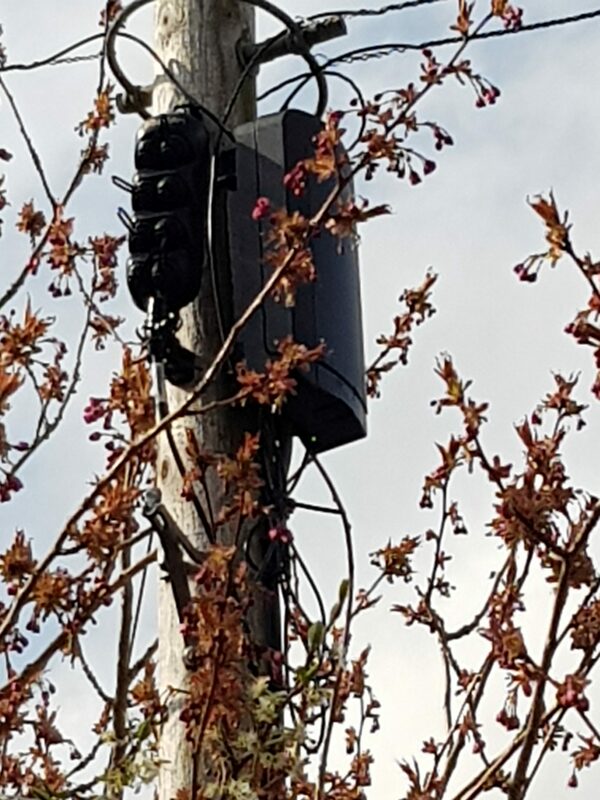 If the contractors are unable to route the fibre through the same duct, or if the property owner declines permission for them to do so, the contractors will erect a new pole in the street and connect the fibre overhead from that to the original pole in the garden. 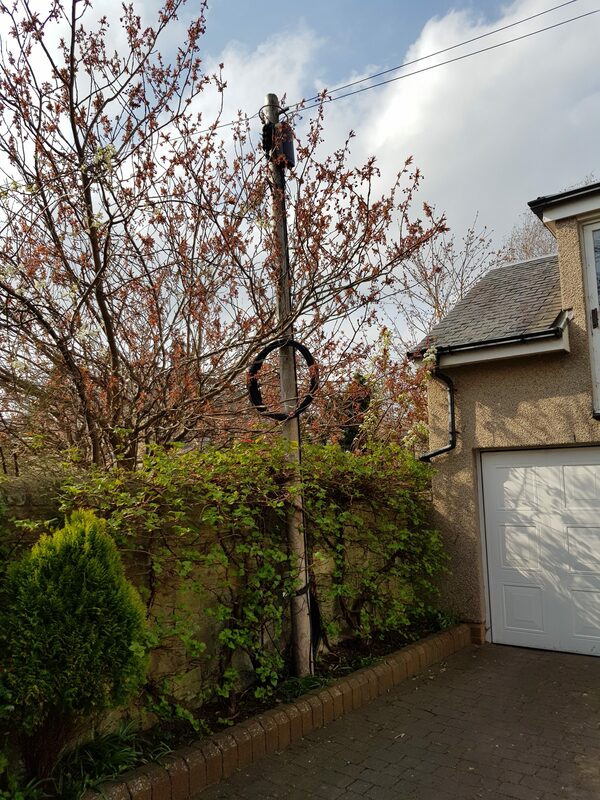 •	(67 (2) (e)) Would consist of the installation, alteration or replacement of telegraph poles or the installation of overhead line on telegraph poles….. 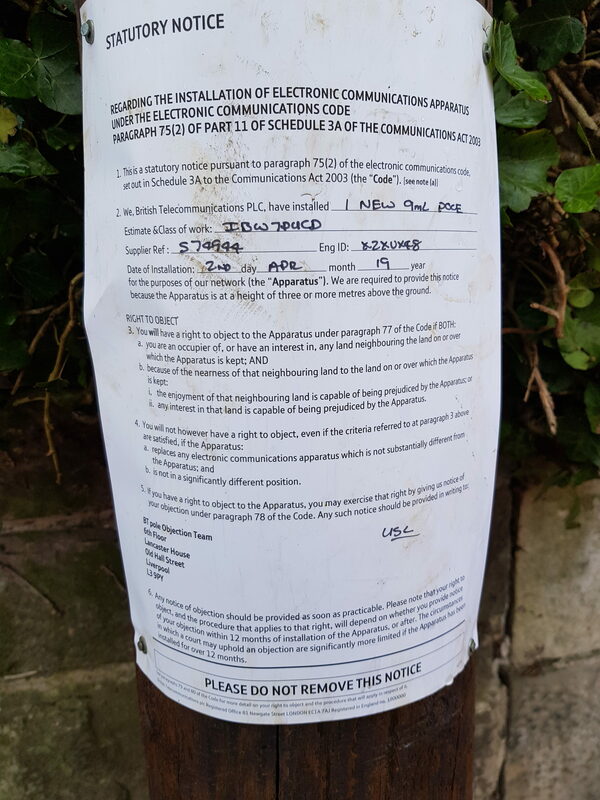 Complaints must be submitted within 12 months of installation of the new pole. Mingle Forum by Cartpauj | Version: 1.1.0beta | Page loaded in: 0.007 seconds.